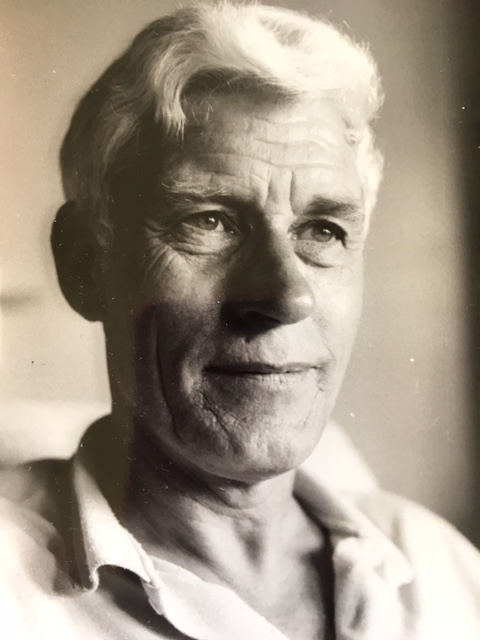 With great sadness, we announce the peaceful passing of our husband, dad and Opa, John de Bruijn. John was born in Haarlem, The Netherlands. His life took him from Holland to Southeast Asia and eventually he emigrated with his family to Canada. In the loving arms of family, John slipped away from the mystery of life into the mystery of death at St. Paul’s Palliative Care Unit. The staff were magnificent there. Praise be to God! John is survived by his wife, Yoka, his children; Karen (Terry) Wilford, Robin (Sandy) de Bruijn, Tanya (Guy) Boechler, his grandchildren; Christine (Andreas) Falderbaum and Colin Wilford, Allyssa, Logan de Bruijn and Darya (Braedon) Gaudet, Wilson and Bronson Boechler, and brothers; Gerry (Hannie) and Folkert (Shen). Numerous other family members will miss him as well. A Memorial Service will be held at 1:00 p.m. on Saturday, November 3, 2018 at St. Andrew’s Presbyterian Church (436 Spadina Cres. E.) in Saskatoon. Memorial donations can be directed to St. Andrew’s Presbyterian Church, St. Paul’s Palliative Care Unit, or a charity of donor’s choice. Cremation arrangements in care of John Schachtel – Mourning Glory Funeral Services (306) 978-5200.